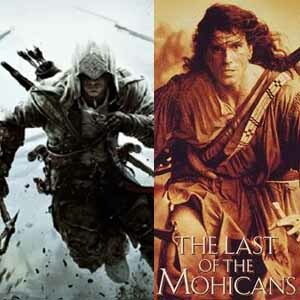 Assassin’s Creed may have seen better days, but the franchise is still an awesome history teacher. Here are the best movies and series to watch to expand your knowledge of the historical eras the games are set in. Kingdom of Heaven is a 2005 epic historical drama film directed and produced by Ridley Scott, starring Orlando Bloom with Liam Neeson in a smaller role. 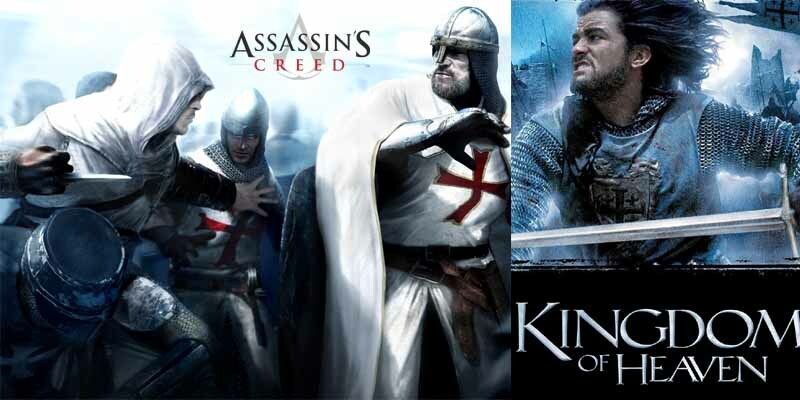 Just like the first Assassin’s Creed, the story is set in the Holy Land with the Knights Templar order playing a huge part in the story.